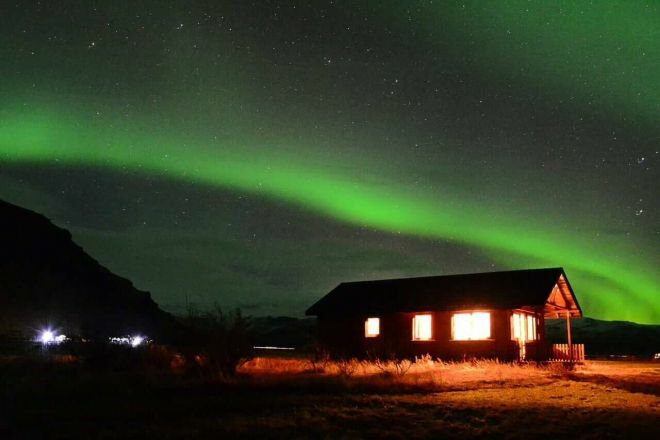 The Nordic island of Iceland has been making noise in the social media scene for years already because of its breathtaking show of Northern Lights. It easily became a bucket list destination to almost every local of the world. Well, who would not want to lay eyes on an aurora show that hits close to the cosmos? Definitely not me! While there are many sights in Iceland to witness such beauty, allow me to put the spotlight right on this moment at Reykjavik, the capital and the largest city of Iceland. UPDATE: I know also have an article that will help you book ALL hotels in Iceland in under 10 minutes – they are sorted by cities and prices for your convenience and they all have great reviews! On top of the Northern Lights show, your eyes will surely rejoice with all of its vibrant and pastel colored buildings, preserved establishments from the 1920s, geothermal pools, museums and galleries, nightlife, the amazing LGBT community, and the midnight sun that happens during summer time where the sun shines until the end of the day. 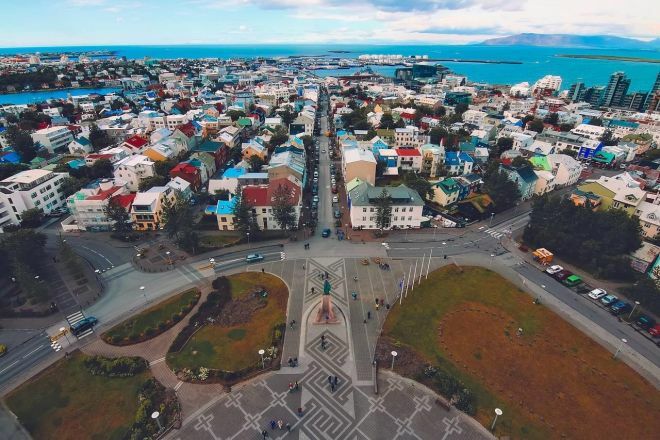 How cool can Reykjavik get? Now, here is the wide array of Reykjavik accommodations I curated especially for you for when your itchy feet caught the travel bug once again. 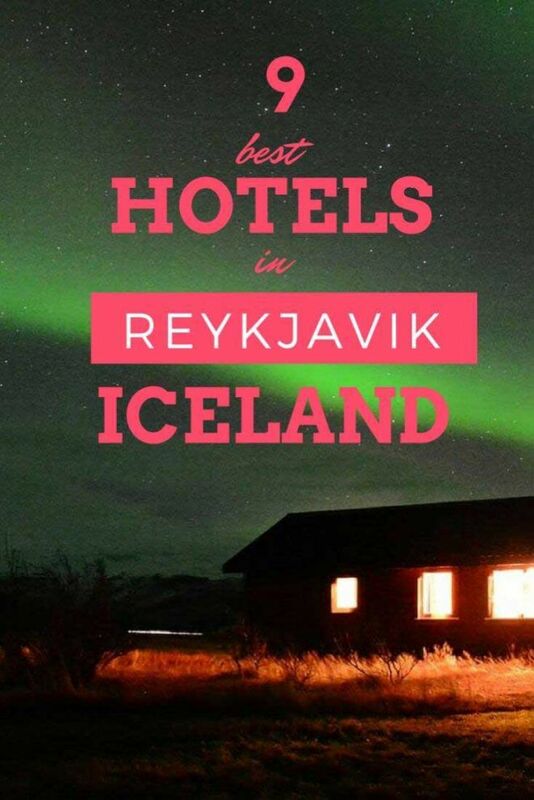 List of the best hotels in Reykjavik, Iceland ranged by your budget preferences. 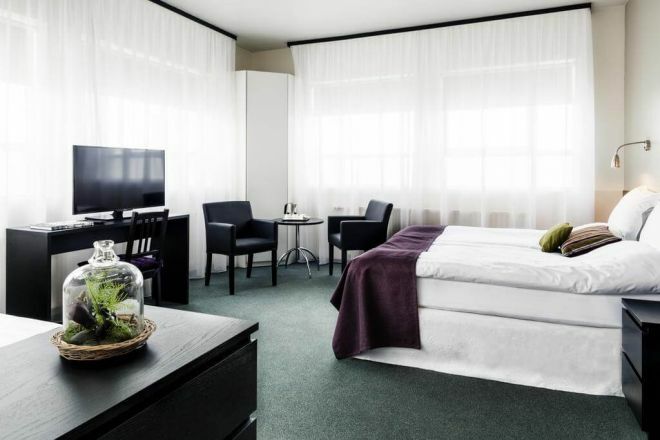 All the hotels recommended have fabulous reviews and are located in Reykjavik city center. Being “passionate perfectionists,” father and son Klaas Hol and Bert repurposes existing buildings to a new one, which explains how Black Pearl Apartment Hotel came to life. It was once an apartment and they gave a whole new meaning to it by transforming it to as one of the best accommodations in Reykjavik. Today Black Pearl is a top five star hotel that can offer you anything! 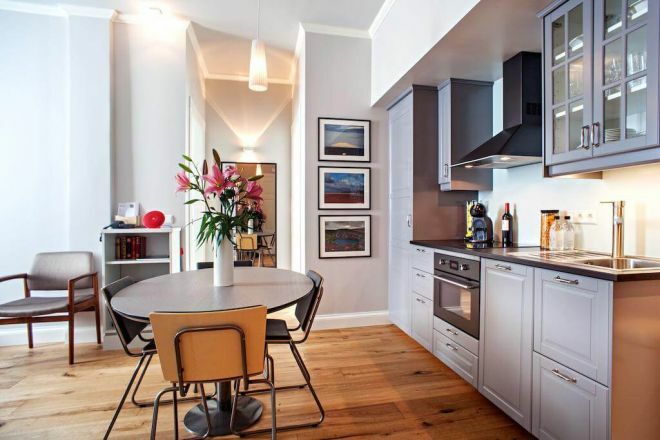 Elegantly embellished in black fixtures, the apartment hotel offers luxurious penthouse, deluxe suites, and standard suites to give you all the comfort you need when in Reykjavik. Here, the staffs can help you plan your itineraries including activities like horseback riding through the wonders of Iceland. Good food can also be devoured through in-suite service, a la carte serving by the chef, and catering service should you want a taste of Black Pearl Apartment in the convenience of your home. Black Pearl Apartment Hotel is located at Tryggvagata 18, 101 Reykjavík, Iceland. Located on the high street of Laugavegur, Sandhotel is the newest boutique hotel in town that promises a clean and chic atmosphere throughout your stay. Its rooms are well decorated with artworks, pieces, and inspirations back from the grandeurs of the 1920s and 1930s to make your stay in Reykjavik more authentic and nostalgic. Sandhotel also makes it easy for you by arranging your tours to Iceland’s wonders such as Reykjavík City, Landmannalaugar, Þórsmörk, Golden Circle, Snæfellsnes, South Coast, Jökulsárlón, and Glaciers, to name a few. Sandhotel is located at 34 Laugavegur, 101 Reykjavík, Iceland. 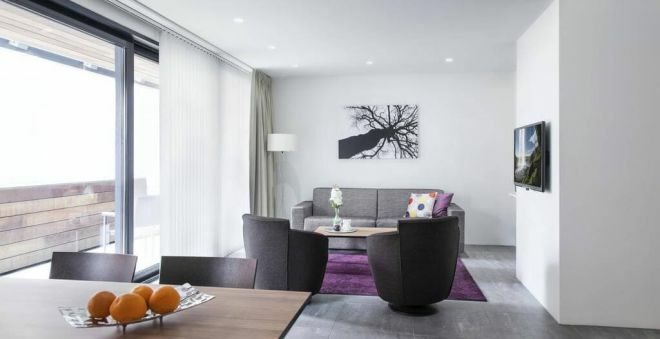 Built with soundproof rooms, Reykjavik Residence Apartment Hotel is definitely the place to rest in when you want to veer away from the busy surroundings of the city. The relatively new apartment hotel has seven types of room selections for every kind of travelers such as the luxury rooms for the businessmen, the one-bedroom apartment for the independent ones, and the three-bedroom apartment for families. One of the best hotels in Reykjavik. Reykjavik Residence Apartment Hotel is located at Hverfisgata 45, 101 Reykjavík, Iceland. Mother Nature approved, Icelandair Hotel Reykjavik Natura is an eco-friendly hotel situated next to the peaceful woods of Öskjuhlíd Hill. It swears by the local environmental policy of Iceland and echoes what needs to be done to its guests. 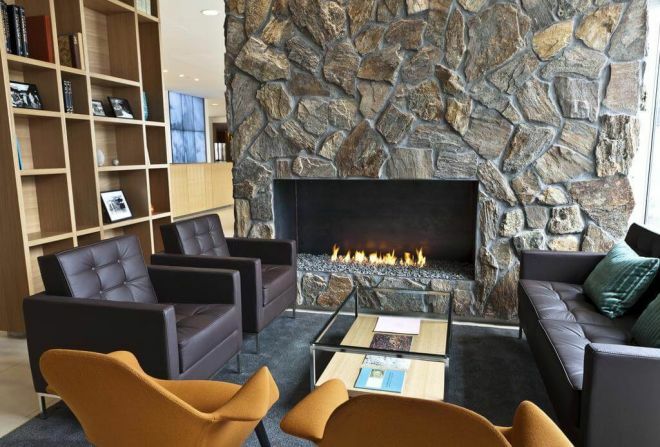 The newly-renovated also offers gustatory dinner and spa sessions, sightings of the Icelandic Modern Art Exhibition, and day tours for a total experience in the Iceland. Icelandair Hotel Reykjavik Natura is located at Nauthólsvegur 52, 101 Reykjavík, Iceland. Hótel Reykjavík Centrum is established in of the oldest streets of Reykjavik. I don’t know about you, but that is enough reason for me to stay here. The 4-star hotel has stood the test of time, and I believe it has a lot of stories to tell to you. What is more, its award-winning restaurant named Fjalaköttur is something you should definitely put on top of your list while you’re here. It offers traditional Icelandic cuisine that’s perfect to help you fuel up before exploring the wonders of the city and the rest of Iceland. Hótel Reykjavík Centrum is located at Adalstræti 16, 101 Reykjavík, Iceland. Opened in January 2015, 22 Hill Hotel has been satisfying customer service for two years now. All room selections have the basic amenities you need. However, its Potturinn og Pannan restaurant is the game changer. It offers Icelandic cuisine with concoctions of the flavors around the world. From breakfast to dinner, your stay in 22 Hill Hotel will surely feel like a festival. 22 Hill Hotel is located at Brautarholt 22-24, 105 Reykjavík, Iceland. 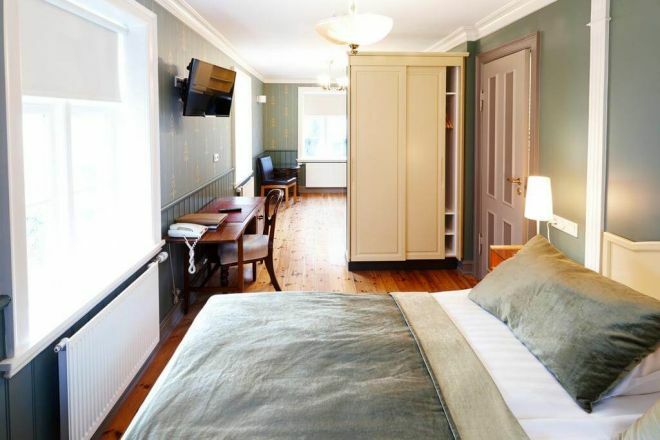 When it comes to the question on where to stay on budget in Reykjavik, take a look at this hostel-guesthouse. A family-run accommodation, Igdlo Guesthouse features spacious rooms that are fully-furnished with wooden accents. The hotel is situated nearby the bus station and the airport, making every commute easy for its guests. What I like the most in this guesthouse is the cups of coffee and tea are complimentary! You know, I guess it’s when they say that the best things in life are free. Here, you may opt to stay in mixed dorm rooms or private rooms. Bathrooms are all shared and can be found on each floor. Igdlo Guesthouse is located at Gunnarsbraut 46, 101 Reykjavík, Iceland. 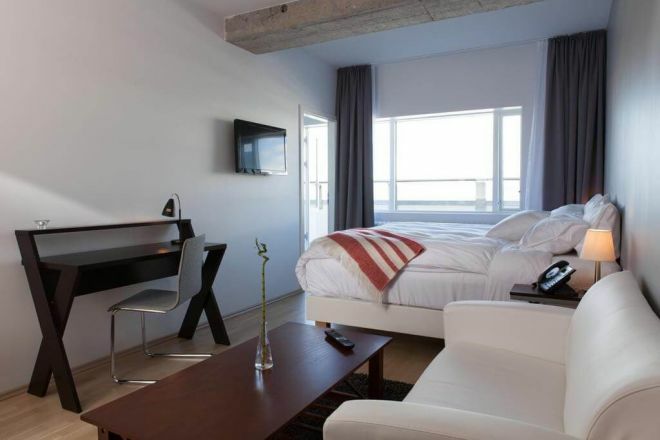 Hlemmur Square is a combination of a luxury hotel and an upscale hostel, all found under one roof. The hostel is set on the 3rd and 4th floors of the building where custom-made beds can be slumbered on. There are mixed bedrooms of 4 and 6, enough lockers, chairs, a bar, two kitchens, and other spaces for you to store your stuff and mingle with the other guests. Hlemmur Square Hostel is located at 105 Laugavegur, 105 Reykjavík, Iceland. 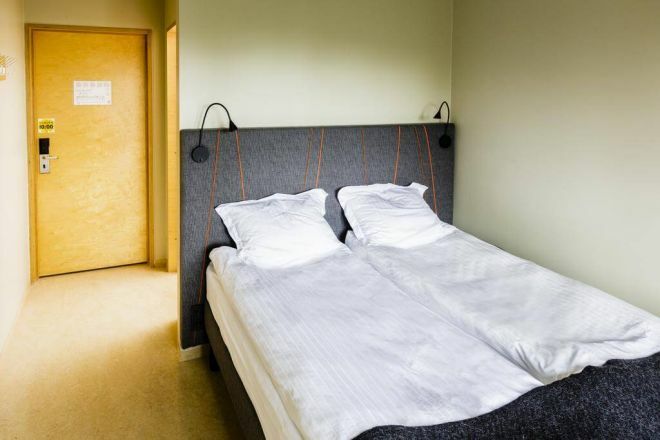 Reykjavik City HI Hostel is another eco-friendly accommodation that you should not miss on your list. More so, it has been hailed as a Swan Eco Certified place to stay in since 2004. The hostel has got your back with a buffet breakfast, a nearby 24/7 supermarket, communal kitchens, movie nights, social events, refreshing courtyard, free Wi-Fi access, and a revitalizing dip at the neighboring Laugardalslaug also known as the biggest pool and spa in Iceland. 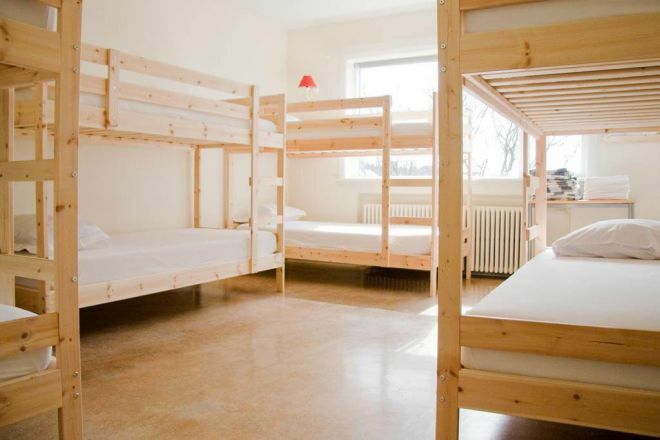 Reykjavik City HI Hostel is located at Sundlaugavegur 34, 105 Reykjavík, Iceland. There you have it, ladies and gents! 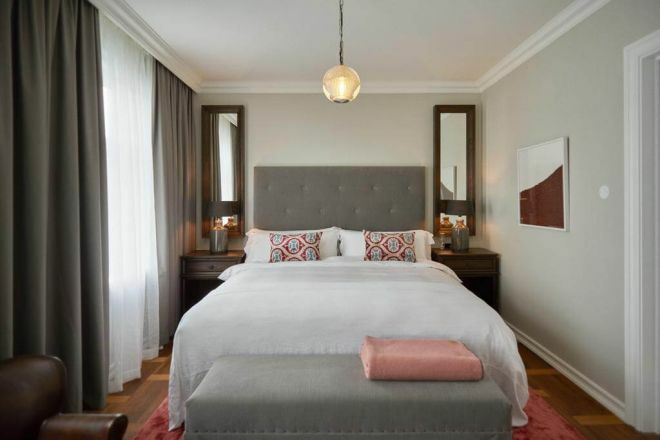 Most hotels in Reykjavik, Iceland that was pre-selected for you are either newly built or eco-friendly, just where Mother Earth would have loved you to stay in. If you want to witness the incredible midnight sun, I suggest for you to pay a visit from the month of mid-June to August. If you want to celebrate the Reykjavik Pride Festival alongside with its amazing community, I suggest for you to come by early August. Moreover, while you are preparing your visit in this Nordic island, do not forget to bookmark this list for your reference! 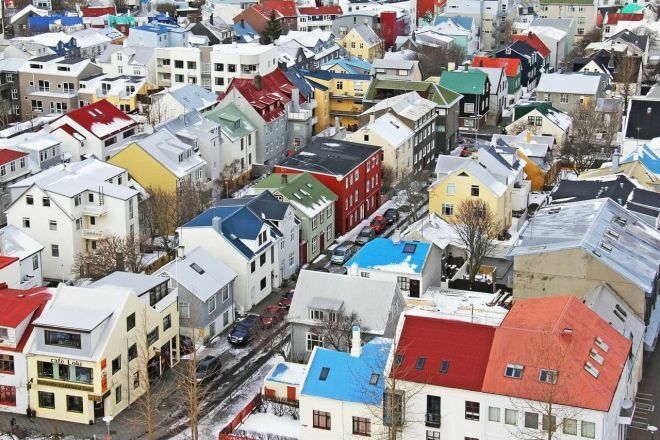 As you could see, there are many places to stay in Reykjavik, plenty to choose for all wallets! Just do not forget to book as much in advance as possible, Iceland is not a country where you can get last minute deals for hotels. Check the deals on Booking.com now! P.S. Here are the tips on how to visit Reykjavik on the budget! 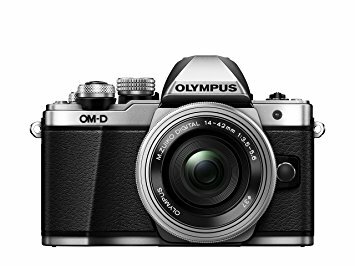 I am sure it will help you to plan your vacation and not to overpay where not needed to! It is very informative and interesting blog…Thanks for sharing it…I really need this type of information because I am planning to go to Reykjavik (Iceland)…soon! Thanks for the useful tips. I am a Tour Operator and I and my son are going to visit Iceland on 16th Dec to 22nd Dec, 18. This will be the right time to go as we are too going to explore Iceland as Indians are not so much well aware about Iceland. So, we want to introduce Iceland well in India of course with in the budgets……. 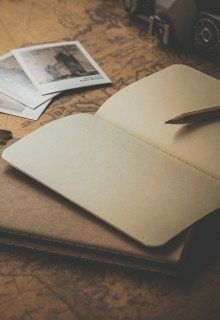 Hope my seggestions will help you find an accommodation that will suit your budget as well as to plan the whole trip!